MedicareCU is an independent insurance agency working with members of Credit Unions throughout the United States. We educate members on their Medicare options and help them navigate the best products available for their Medicare needs. 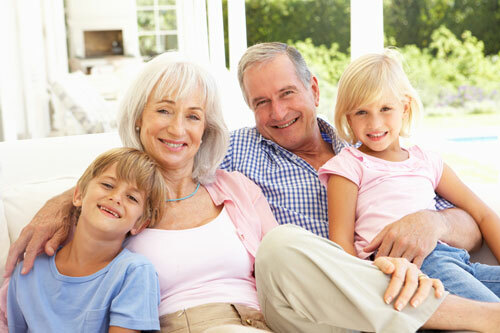 We also have supplemental products for seniors from more than 150 insurance companies nationwide. Since 2013, MedicareCU has helped members navigate the confusing options they have for Medicare so they can make the very best decisions based on their specific needs and circumstances. WHY SHOULD YOU CONSIDER JOINING OUR TEAM? Are you ready to help seniors and their families make the very best decisions for their Medicare needs? Do you want greater independence, more personal satisfaction and solid financial rewards? Then you may be a great independent Advisor with MedicareCU. We offer an integrity-based culture for highly motivated, success-driven people interested in building an independent business in their local community. Robust product portfolio to sell year-round that addresses multiple markets, including the unique needs of seniors. If you’re looking for a career that allows you to control your own financial future, or you are an experienced Advisor looking for the best opportunity to grow your business, MedicareCU may be the right choice for you.